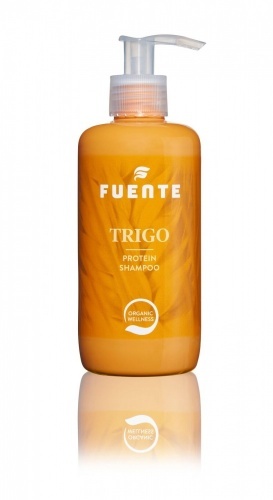 The Fuente Trigo Protein package deal is fantastic value for money. It includes the Trigo Protein Shampoo, Trigo Protein Care and Trigo Protein Treat Mask. The Trigo Protein range is ideal for those with dry, damaged hair. The Trigo Protein Shampoo will give more body and strength to damaged, limp hair and the Trigo Protein Care will relax your hair, and where necessary, add volume with protein or moisture where dry. These products will penetrate deep into the hair and help to repair, leaving hair healthier and revitalised. 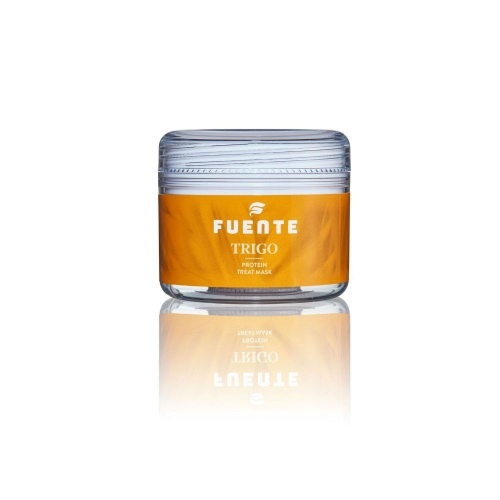 The Trigo Protein Treat Mask will work deeply in the hair shaft to strengthen dry and damaged hair. Frizzy hair is left smooth and silky with moisture and protein being added to the hair where needed.